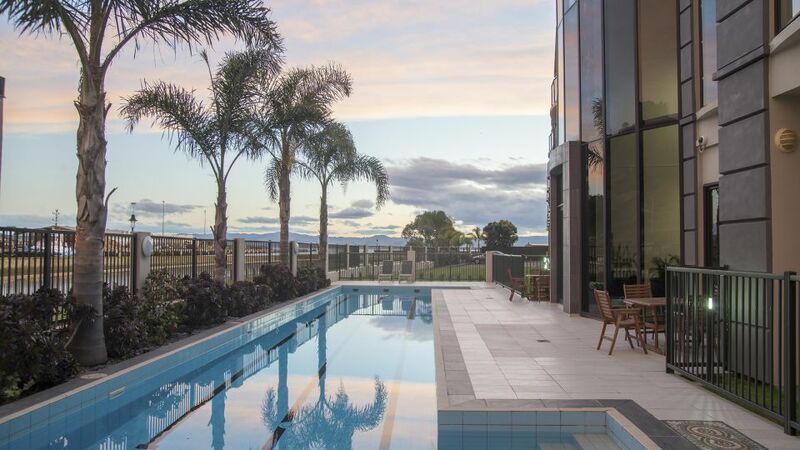 With contemporary guest rooms and spacious suites, lap pool and hi-tech cardio room, Portside Hotel has quickly earned its reputation as Gisborne’s favoured hotel. Heritage Collection Portside Hotel, Gisborne – stylish hotel accommodation at an affordable price. Choose from the superbly appointed studio rooms and one and two-bedroom suites with their fully equipped kitchens. 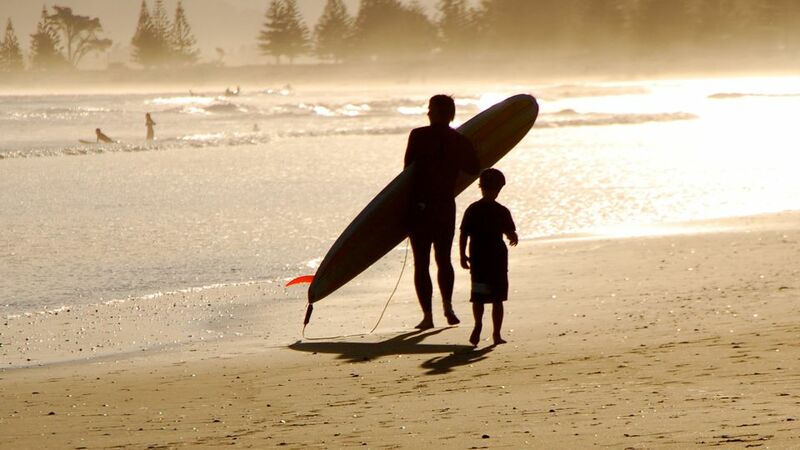 Visitors to Gisborne can enjoy the relaxed and easy-going ambience of the city or explore the many and varied attractions and miles of untouched coastline. Gisborne is also known as the ‘Chardonnay Capital’ of New Zealand. 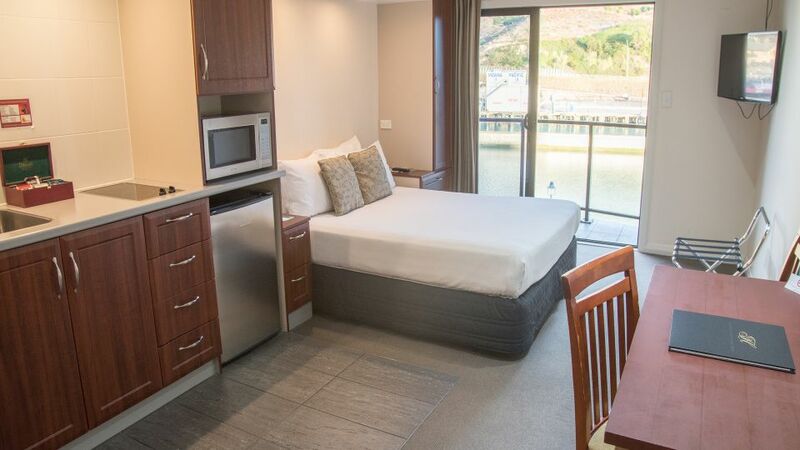 Our rooms have kitchen facilities and the premium rooms and suites look out over the harbour. The property also includes a Cardio room and outdoor pool for guests to use. 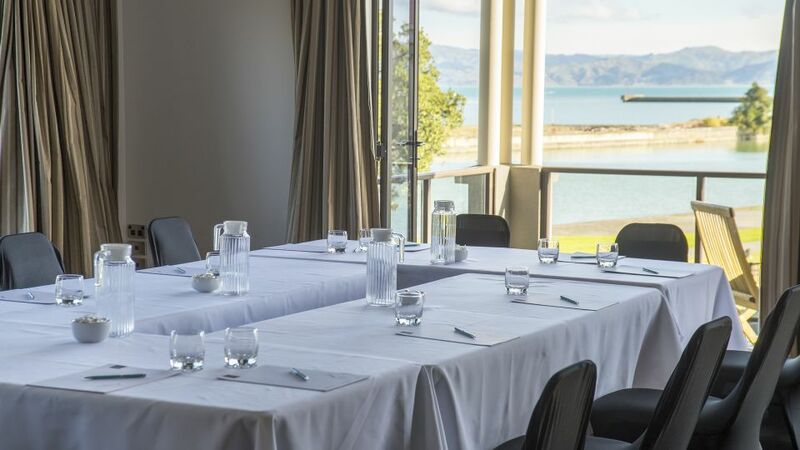 Our meeting facilities boast views over the harbour and bay, and can cater for 40 people theatre style or 40 people for a cocktail reception.